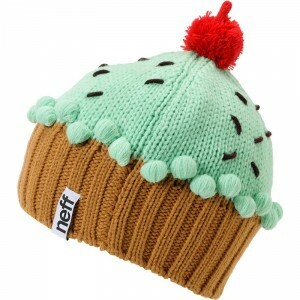 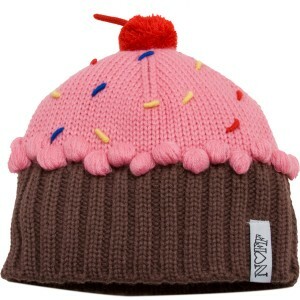 Beanies provide a great scope for creative people to think up innovative designs based on anything from popular TV shows to foods, cakes and candies. 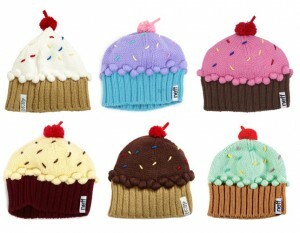 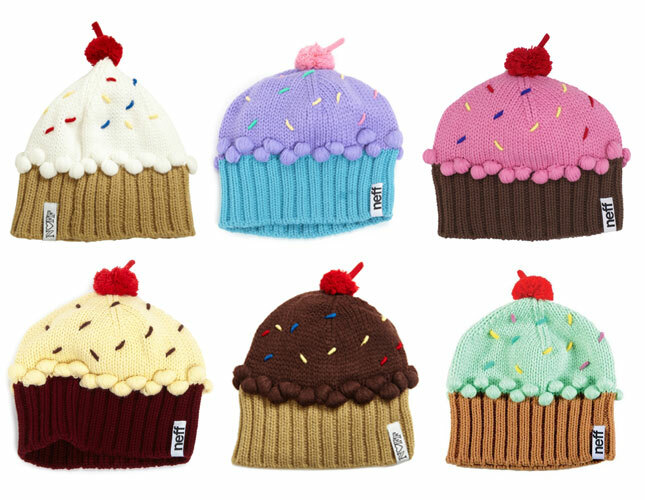 Cupcakes are one of those designs that come so naturally when making a beanie due to the similarities in the basic shape of the two. There is nothing better than a cute cupcake beanie with a creamy frosting and a yummy cherry on top for your little honey bun. 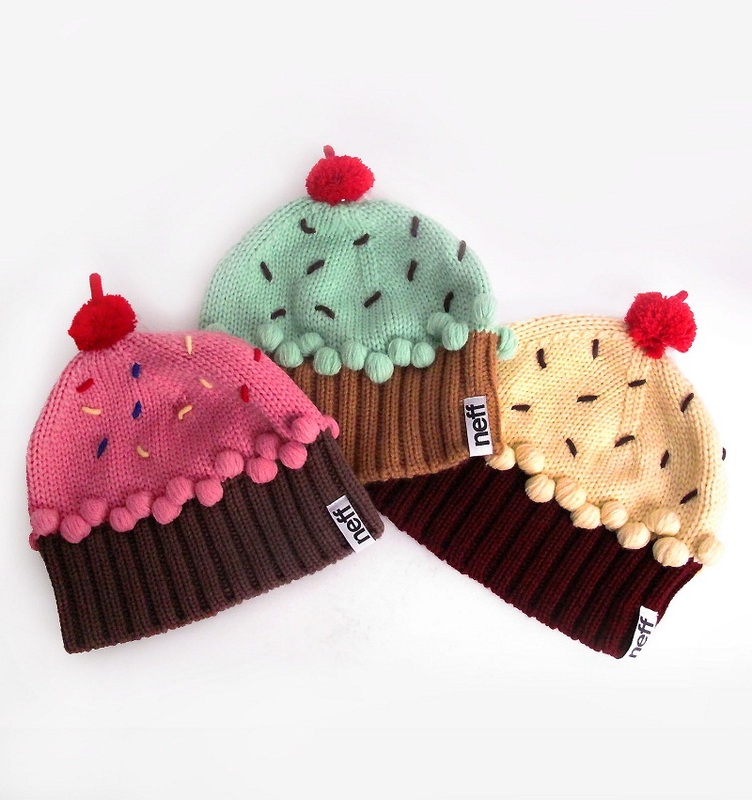 The delicious pastel colors used for the hats make them more real and special. 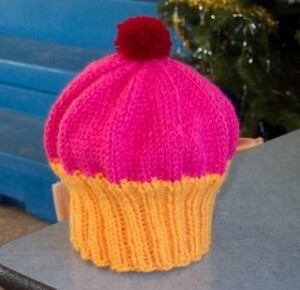 Here is a simple pattern for all the knitters out there. 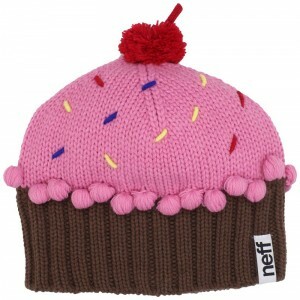 You can use different color combinations to create unique and delicious cupcake hats. 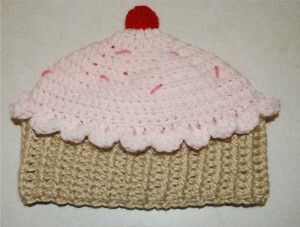 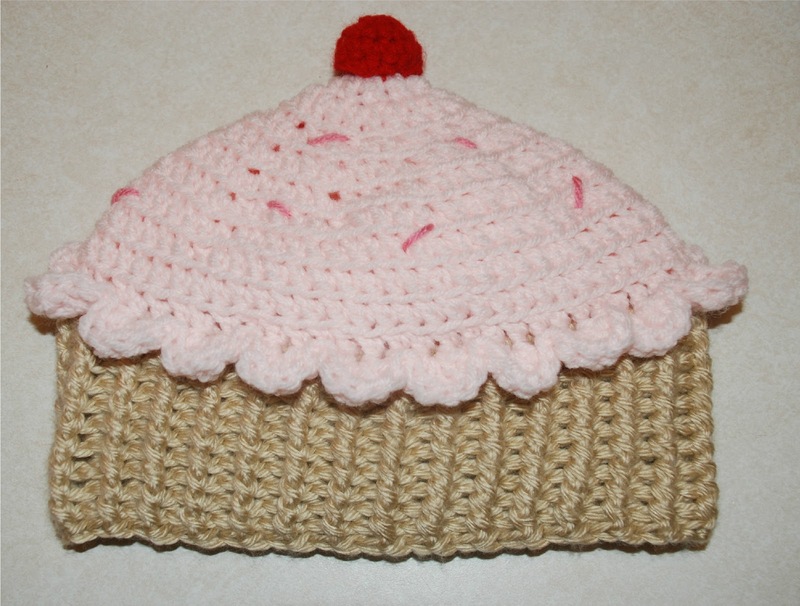 The crochet technique is also suitable for making cupcake beanies, producing vibrant, chunky patterns. 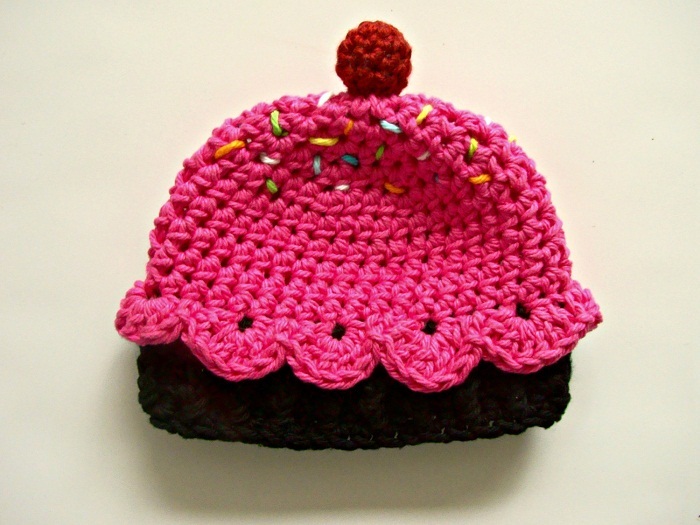 Check out the simple pattern for crocheting a cute cupcake beanie. You can also add some colorful sprinkles on top using bits of colorful yarn. These adorable hats are great for everyday use for toddlers, while they can also be a useful accessory, complementing your kid’s look on occasions like birthdays and Halloweens.